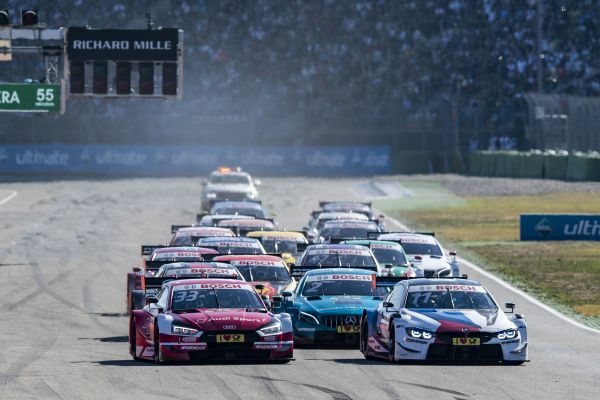 Just three weeks after the grand season finale at Hockenheim, the advance ticket booking for the 2019 DTM season has begun. The tickets for all the nine race meetings on the DTM calendar can be booked online with immediate effect at www.DTM.com. 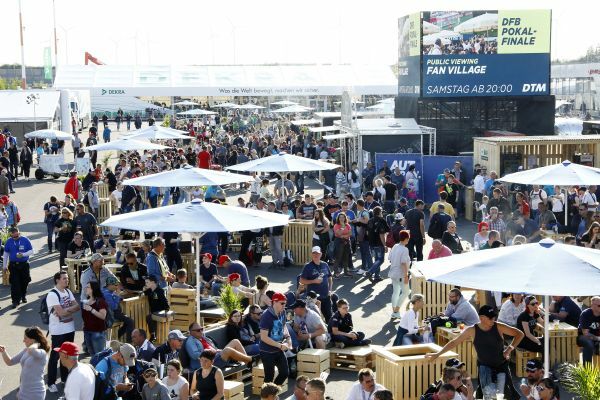 The new season will be kicked off as usual at the Hockenheimring Baden-Württemberg (3–5 May 2019) that also will stage the season finale (4–6 October 2019). The venues of the other three race meetings in Germany, the Norisring, the Lausitzring and the Nürburgring, also are constants on the DTM calendar. In addition, DTM makes four stops in other European countries. While Misano (Italy) and Brands Hatch (UK) already staged DTM race meetings in 2018, the Dutch TT circuit at Assen will make its debut as host of a DTM weekend. And Zolder (Belgium), the racetrack where it all began with the very first race of the series, back in 1984, will make its comeback on the DTM calendar. Compared to this year, the 2019 season will feature three major changes. The paddock access is included in every ticket (while stock lasts). In the cheapest categories of the respective race meetings, children and juveniles of the age of up to and including 14 years and accompanied by an adult now will be granted free admission. The different ticket categories are separated into up to seven steps, with category one being the premium category. In several categories and in the case of certain seats, the fans may look forward to a price advantage of – compared to 2018 – €26. Basically, purchasing your DTM tickets in advance is highly recommended as your tickets will be €10 cheaper than the same tickets at the box offices. This represents, depending on the category, a saving of up to 35 percent. In addition to the lower prices, booking your tickets early also offers you the opportunity to book the seat you want at every circuit, with the chance of getting exactly the desired grandstand seat being far higher. The price is right: motor-racing enthusiasts can witness the DTM race action on Friday from just €10 live and weekend tickets for the German race meetings are available from just €39. An adult with a ticket of the lowest category may be accompanied by up to three juveniles of the age of up to and including 14 years free of charge. In the higher categories, tickets for children may be added to the booked tickets at half the price. Children at the age of up to and including six years in the company of a visitor who paid the full price will have free admission on all the days of the respective event. 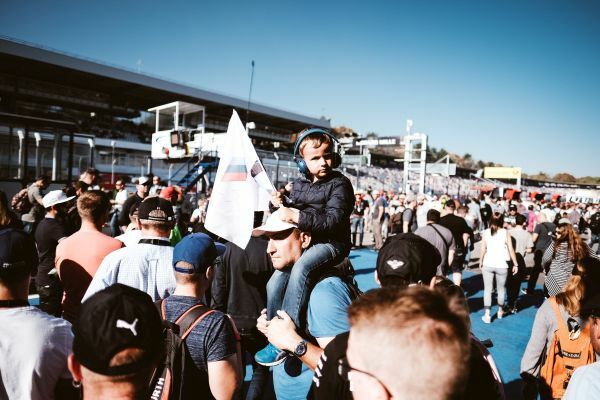 A DTM race meeting does not only comprise pure motor racing but also represents a great experience for the entire family. In addition to well-established attractions, such as Pit View, Fan Village and Fan Terrace, the concerts and autographing sessions also make for great entertainment, variety and high spirits. And in the motor-sport support programme, Formula 3, the all new W Series, several Porsche one-make series and the Lotus Cup Europe will provide top class motor racing.